Make life easier. 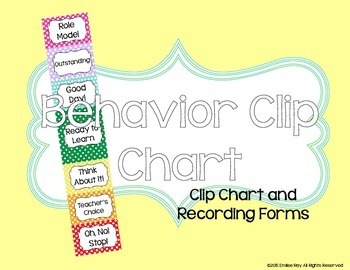 Get this clip chart set up for the FIRST DAY of school! It has everything you need - just buy a pack of clothespins! 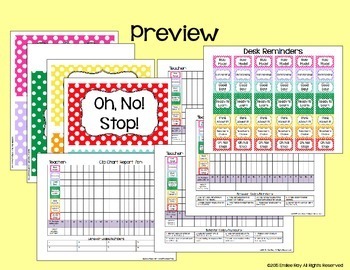 This product has all of the pieces for a clip chart in full color - Pink, Purple, Blue, Green, Yellow, Orange, and Red. The polka dots just make it more fun!